The new, permanent San Marcos DMV location is set to open September 28, 2015 at 600 Rancheros Dr, across from the San Marcos Sheriff’s station. 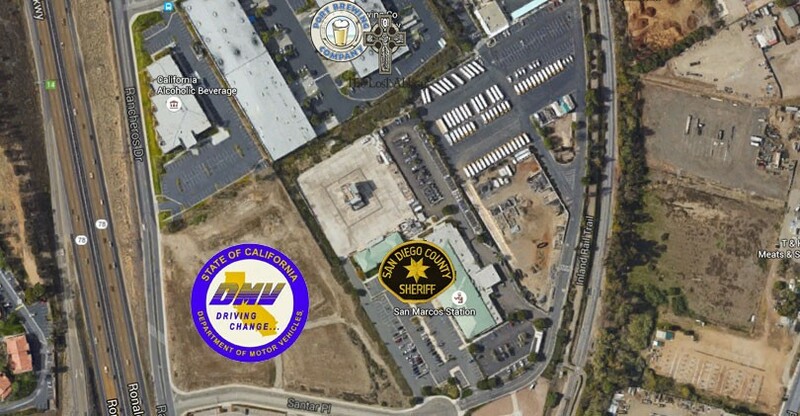 The new location will be 30,000 sqft, more than double the size of the nearby Oceanside DMV office. The temporary DMV location that opened in April 2014 at 1706 Descanso Ave will continue operation through March, but only for driver’s license services. 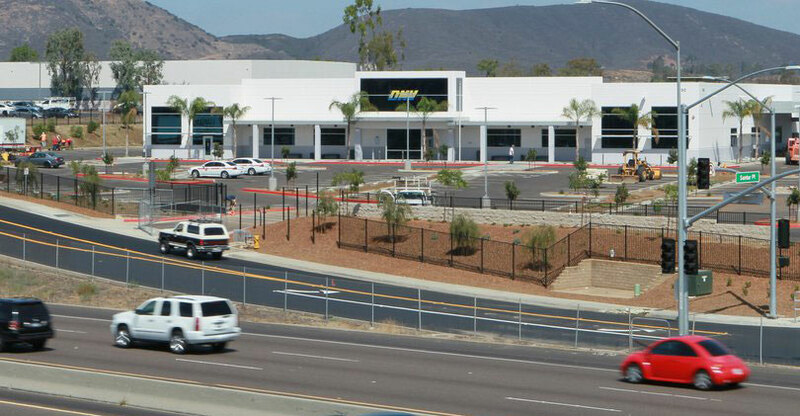 The new San Marcos DMV location is part owned by the City of San Marcos, another example of the city’s commercial real estate investment strategy. The city expects to recoup the expense within the first five years. 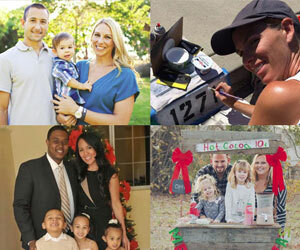 Read more at the San Diego Union Tribune.